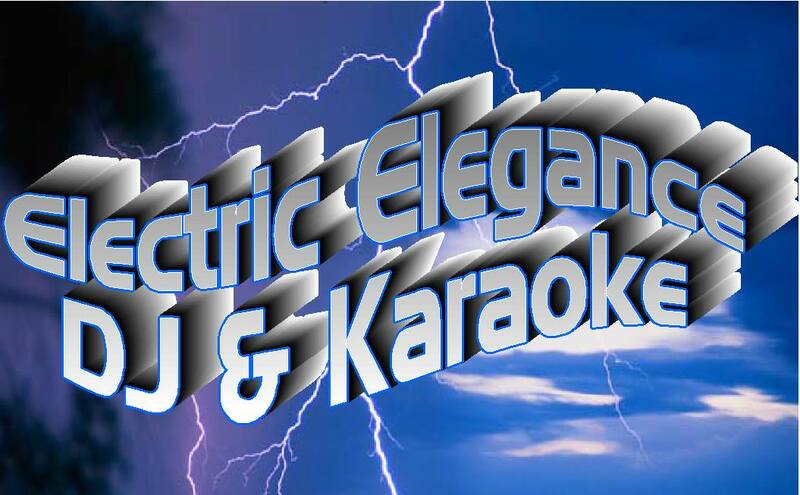 Brian, also known as “DJ B”, is the owner of Electric Elegance Entertainment and a seasoned, professional DJ. He started the company over 20 years ago in Ohio and has been taking over the Pittsburgh entertainment scene for over 5 years! Weddings are one of his main fortés as he has done over 1,000 weddings in his career as a professional DJ. 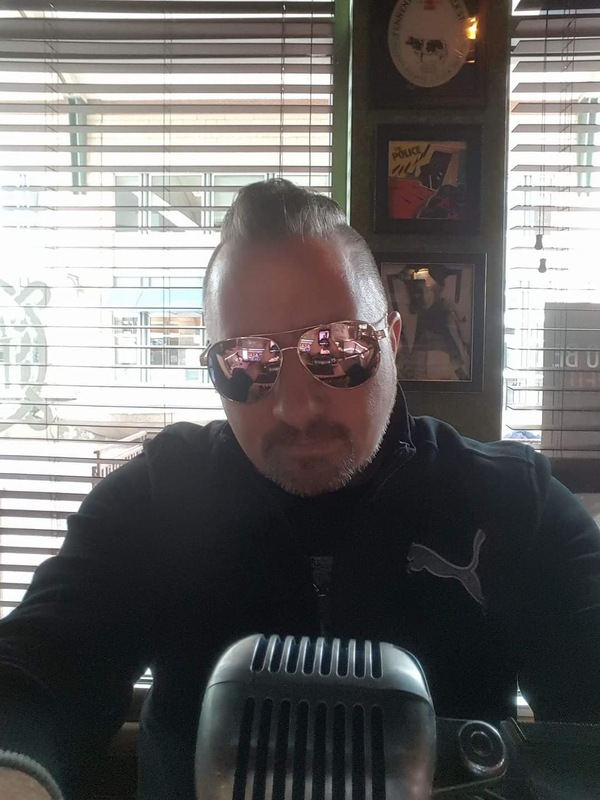 Brian created a unique weekly trivia called “Fast Fingers Trivia” in which he does weekly shows listed on our events page. As the owner of the company, Brian is truly 100% committed to the success and training of all of the DJs at Electric Elegance as well as facilitating and managing successful events, weddings, and promotions. Ryan, also known as “DJ Shillz”, always brings the thrillz, entertainment, and personality to all of his shows and events! Ryan is consistently strong at being able to build a crowd for Trivia Shows as well as fully be engaged with guests and always creating a fun and memorable experience. He has experience with trivia shows, karaoke shows, weddings, private parties, and corporate events. B’s day 1…they go way back. JC has been DJing for over ten years. His experience at providing quality, professional entertainment is something to appreciate. He has extensive experience with trivia shows, karaoke shows, weddings, private parties, and corporate events. Nick, also known as “DJ Puck, has 3 years of DJ experience. He is reliable as they come and can always be counted on to make things happen smoothly and successfully! Nick loves to mix diverse playlists. He has extensive experience in setting up sound and lighting for sports events and a natural knack to the engineering side of DJing, including having the right volume and quality sound especially when singing karaoke. In his spare time (if he has any), Puck enjoys playing and watching sports, his favorite being hockey.